For some reason circles are distorted when (1) the legend is turned off using theme(legend.position = "none"), and (2) when scale_fill_identity() is used, instead of scale_fill_manual(), to pick colours from 'fill' variable in 'dat'. I have no clue why. Not the answer you're looking for? 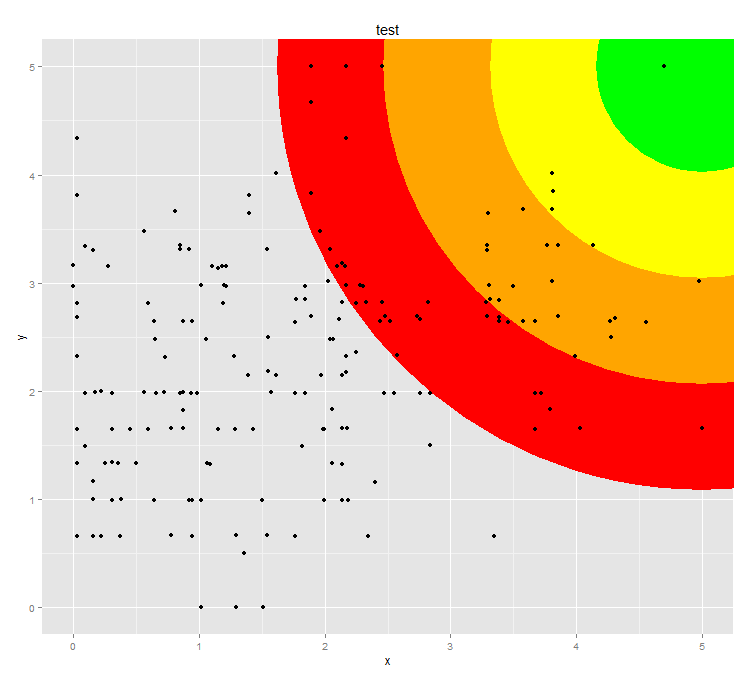 Browse other questions tagged r ggplot2 scatter-plot or ask your own question. 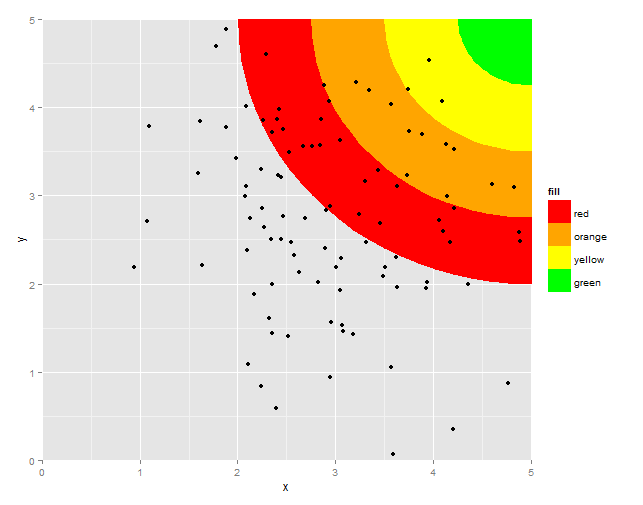 Why are the scatter plot points so big?